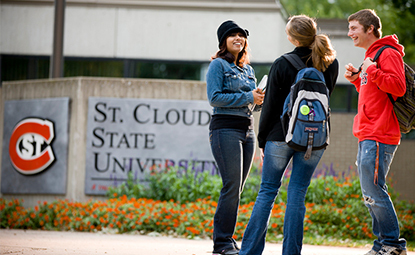 The Community College Connection (CCC) Program is a program between St. Cloud State University and St. Cloud Technical and Community College (SCTCC).